The North American International Auto Show (NAIAS) media days are 14-16 January 2013. This is where the global automotive community comes together to catch up on the latest news and events, and where some of the automotive world’s most eagerly anticipated new vehicles and latest automotive products and services debut. In addition to many other vehicles premiering at the show, General Motors will have their all-new 2014 Chevy Silverado and GMC Sierra on display. 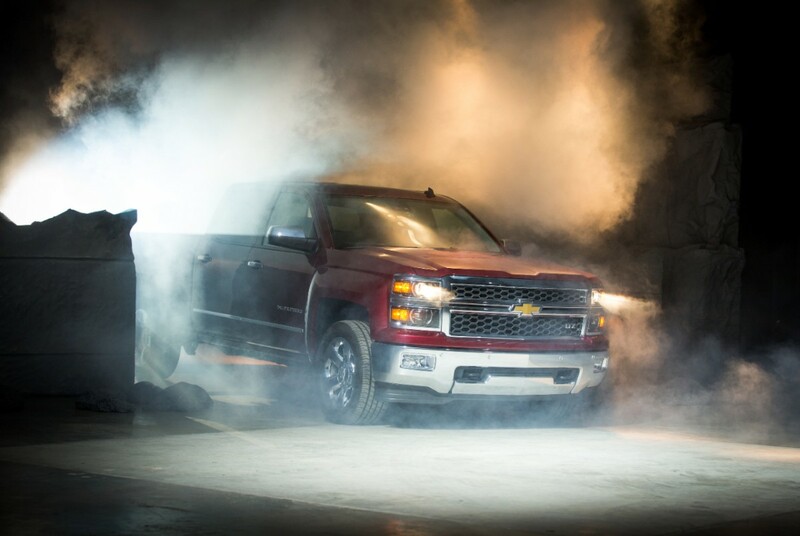 With a revised frame, all new engines, all new interior and all new sheetmetal GM is excited to show off its 2014 truck lineup. Photo Information: General Motors makes no representations with respect to the consent of those persons appearing in these photos, or with regard to the use of names, trademarks, trade dress, copyrighted designs or works of art or architecture that are not the intellectual property of General Motors.